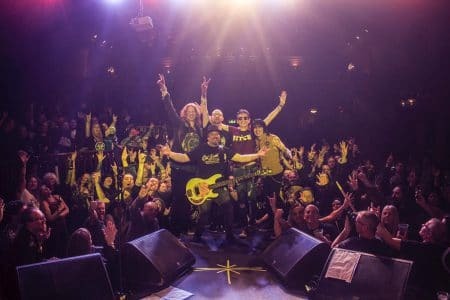 Million Dollar Reload apparently took their final bow as the group reformed its original line-up for one last show at The Belfast Empire Music Hall in Belfast, Northern Ireland on February 9, 2019. 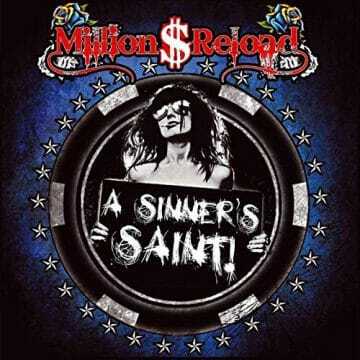 Million Dollar Reload‘s last studio album A Sinner’s Saint landed the #1 spot on the Sleaze Roxx’s Top 10 Albums of 2012. Formed in 2006 in Co Tyrone, Northern Ireland by Phil Conalane and Kie McMurray. Conalane, Andrew Mackle and McMurray were musicians, playing in various cover bands in Northern Ireland before deciding to collaborate on writing of original material drawing from their shared musical interests. The results were soon recorded and formed the basis of Million Dollar Reload‘s first EP, Needle, Blackout, Fly. Drummer Davy Cassa was then recruited for purposes of the recording sessions before eventually being invited to join as a full-time member of Million Dollar Reload. Brian Mallon was recruited by McMurray as a second guitarist for live performances of the band’s new, original material. He would continue to become a full-time member. 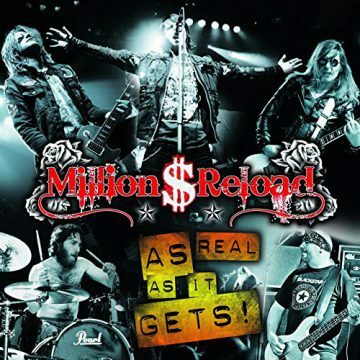 Before starting the recording their debut album, Million Dollar Reload were recruited (minus drummer Cassa) by Steven Adler of Guns N’ Roses as his backing band in his post Guns N’ Roses career playing under Adler’s Appetite. The band performed with Adler in Ireland after he had fired his own band during the European leg of their 2006 tour. This proved to be the catalyst for Million Dollar Reload to enter the studio speedily and begin the recording process for their debut album. Anthems of a Degeneration was recorded at Manor Park Studios in Northern Ireland, and produced by Neal Calderwood. 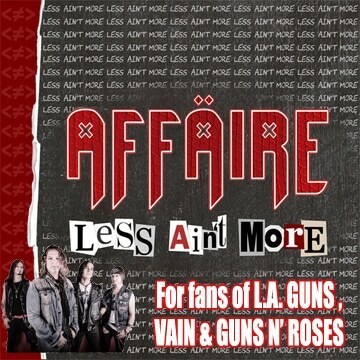 Anthems of a Degeneration was initially a self-released record, only available in physical format, online via the Million Dollar Reload website. After 2 years of continued sales, the record was picked up by Powerage Records in the UK and re-released in 2010. This point proved to be a major turning point for the band who were quickly offered a release in Japan on Hydrant/Universal Records. In the summer of 2011, drummer Cassa was fired after 5 years playing in the band. Cassa was replaced by Sean McKernan. Several high-profile support slots followed most notably for Alice Cooper and later for The Darkness in the legendary Ulster Hall, Belfast. 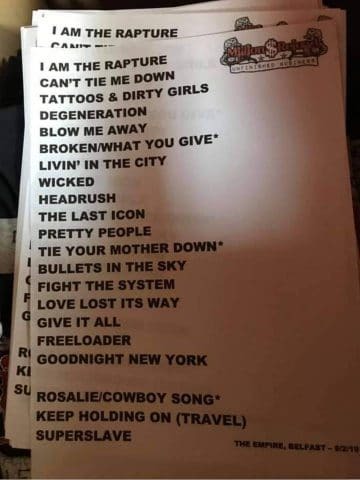 The promotion of Anthems of a Degeneration continued with a UK club tour, followed by a 10 date US tour. 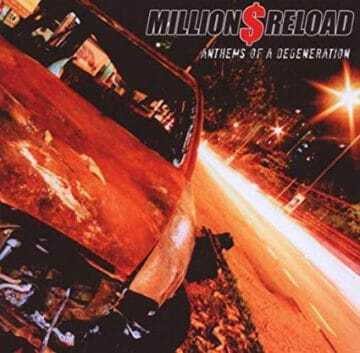 On returning to the UK, Million Dollar Reload spent the summer of 2012 playing a number of festivals, most notably Download Festival & Bloodstock. 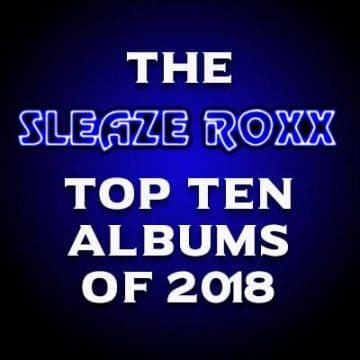 At this point, Million Dollar Reload were being managed by ex-Sanctuary Management manager Dave Thorne who previously worked with Helloween, Arch Enemy, Bruce Dickinson (Iron Maiden). Thorne has been credited by Jon Bon Jovi for substantially helping Bon Jovi achieve international success while Thorne was marketing manager on Slippery When Wet. 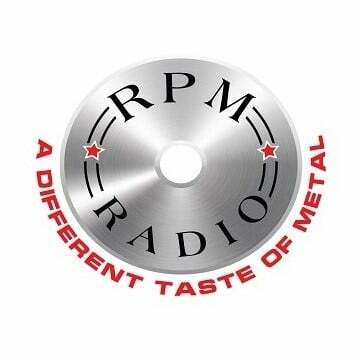 Dave Thorne would continue to manage Million Dollar Reload for the remainder of their career and change of name. A Sinner’s Saint was recorded in 2011, again at Manor Park Studios under the watchful eye of producer Neal Calderwood, by which time Finn O`Hagain had replaced McKernan on drums following his departure from the band. 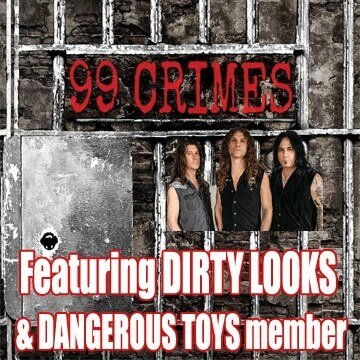 Frontiers Records signed Million Dollar Reload in 2012 and subsequently released A Sinner’s Saint worldwide in July of the same year. UK tours and several European festival and club shows followed including support to Koritni & Black Rain at The Bataclan, Paris. Rumours surrounded the band for a period when Conalane was touted as the new singer for US rockers Velvet Revolver after the departure of Scott Weiland. Despite the media reporting the rumours, Conalane always denied that an approach by Velvet Revolver had been made.